Step up. Stand Tall. Act Boldly. 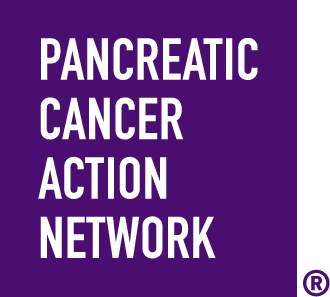 Join our growing movement to increase federal funding for cancer research during the 10th anniversary of National Pancreatic Cancer Advocacy Day in Washington, D.C., on June 19 and 20! In order for our message to echo in the halls of Congress, we need strong participation from all 50 states. See how many people have registered for Advocacy Day from your state! Don’t see your state represented but want to help grow our group of passionate advocates? Contact our Government Affairs & Advocacy Office at advocacy@pancan.org today to learn how you can help recruit others to join our movement!